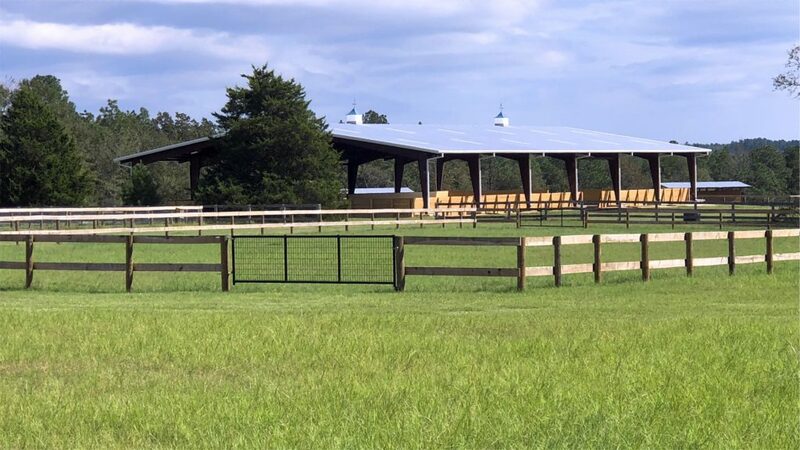 After 33 wonderful years in Maryland, we have relocated our award-winning riding school to beautiful Aiken, South Carolina. 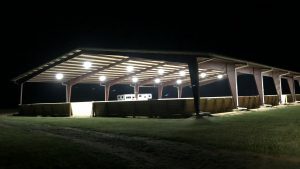 Many years in the planning, our new farm is larger, more varied and our facilities are all brand new. 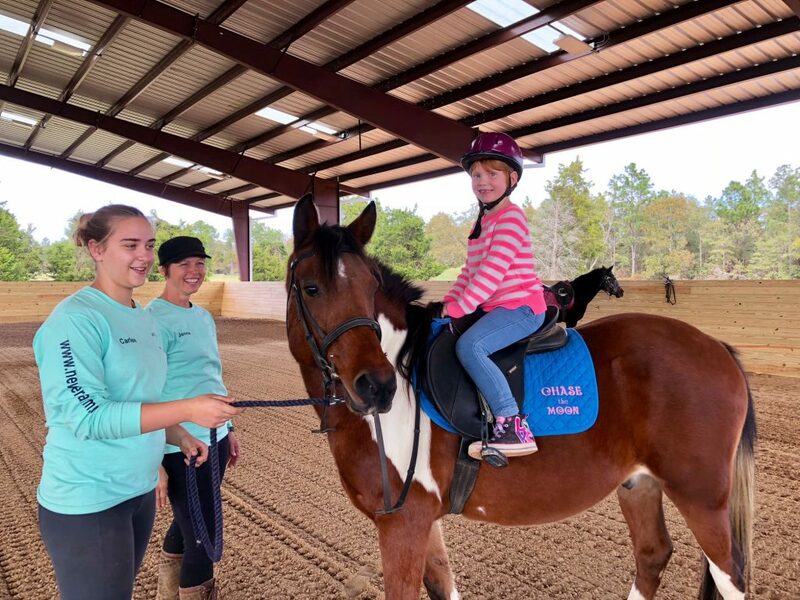 We are here to teach both beginning riders and seasoned riders of all ages to safely enjoy riding and working around horses. 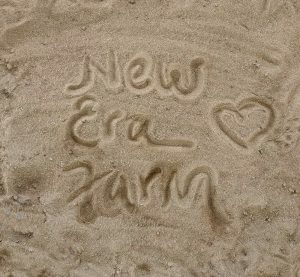 New Era Farm began over 30 years ago in Maryland. 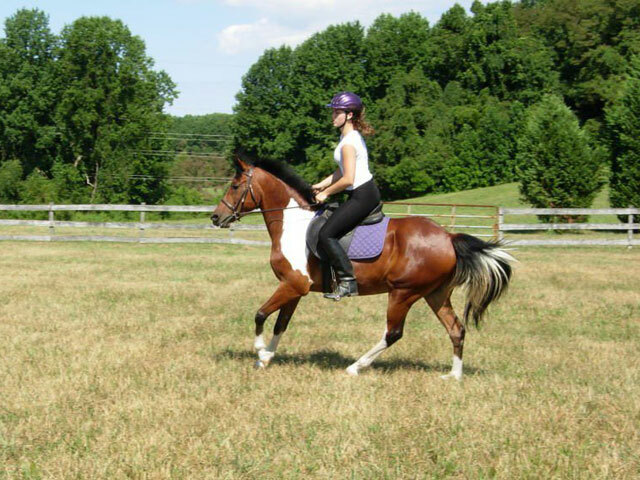 We brought our ten reliable lesson horses, but you are also welcome to trailer in your own horse for instruction. 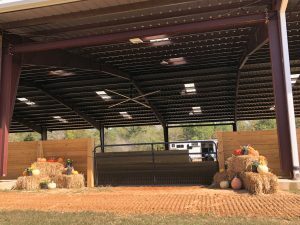 Our new covered arena reduces disappointing weather cancellations so everyone can keep to their schedule. 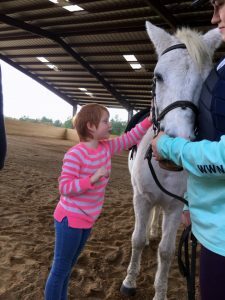 We provide a supportive, calm environment for learning to ride. 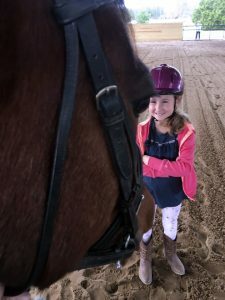 Though we are capable of readying riders for horse shows that is not our focus. 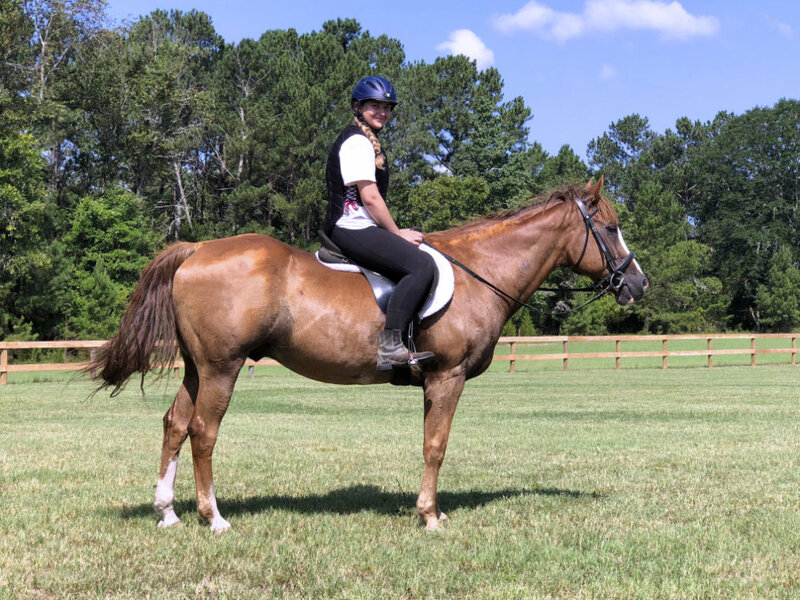 We want our students to ride well and experience the joy and fun of riding without feeling the pressure that comes from a competitive environment. 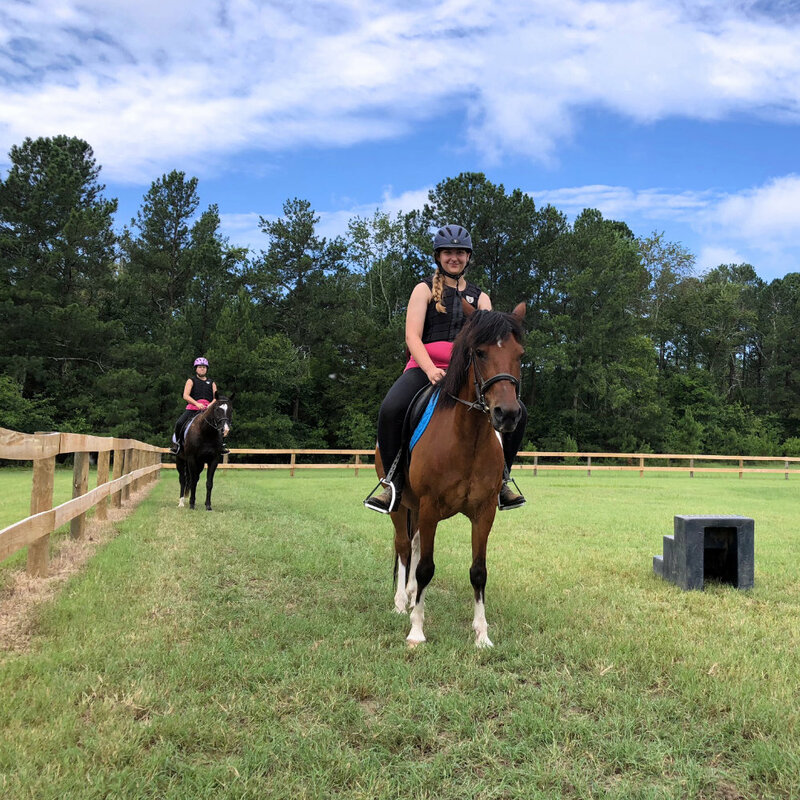 With an emphasis on the safe enjoyment of horses and riding, New Era Farm has earned national recognition for both excellence of instructional program and business practices, as well as earning yearly awards for safe operations. Karen Jones, owner, operator and trainer at New Era Farm, has 30+ years’ experience training children and adults. 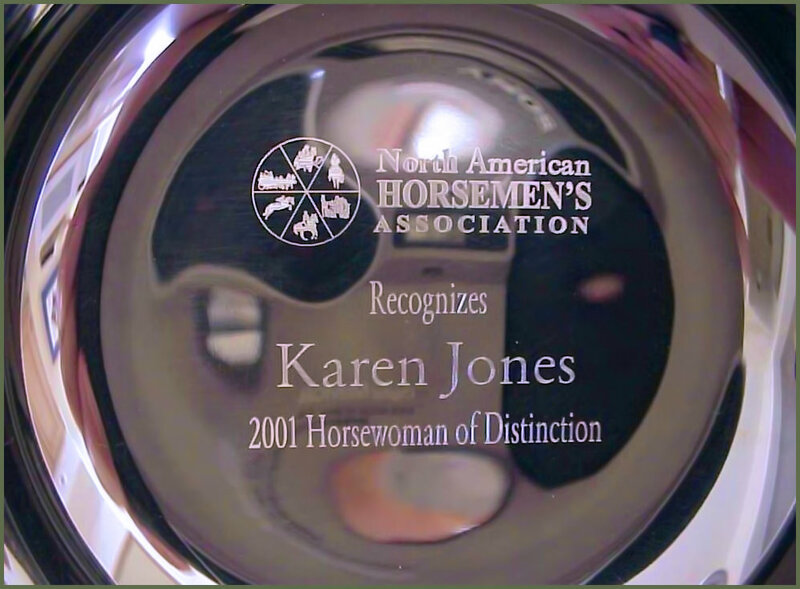 Karen has earned the prestigious North American Horsemen’s Association Horsewoman of Distinction award. These qualities, combined with integrity, knowledge, and enthusiasm make Karen Jones an exceptional role model within the horse industry.